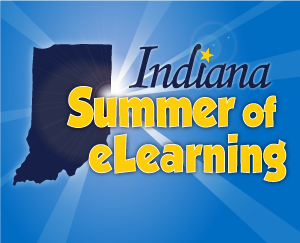 It was a busy summer of presenting and sharing across the state of Indiana at summer of eLearning conferences! 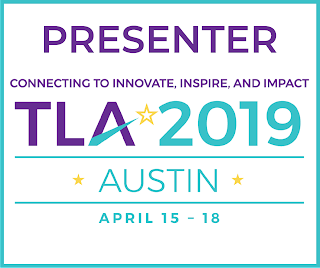 June 8 & 9 I attended and presented on Mobile Makerspaces and Hour of Code at the Ignite your Superpowers! conference in Lafayette at Sunnyside Intermediate School. July 25 I attended and presented at C4 Ignite at Jeffersonville High School, way down in Kentuckiana!